• ONE MONTH RENT FREE! 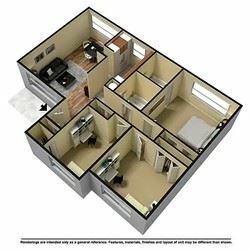 • Washer and Dryer Hook-Ups • Living Room and Bedroom Areas Complete with New Carpet • Gas Heat - Management pays for gas, water and waste disposal. Tenant pays for electric only! 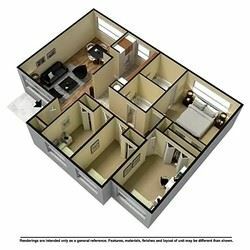 • Floor Plan Features Spacious Kitchen with Extra Tall Custom Cabinets, Full Size Independent Dining Room, and Spacious Living Areas. Welcome Home ~ Apply Today to Receive First Month Rent Free at Move-in for the 1-Bedroom! 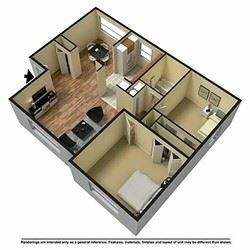 Brand New Full Size Washer & Dryer in the 3-Bedroom! 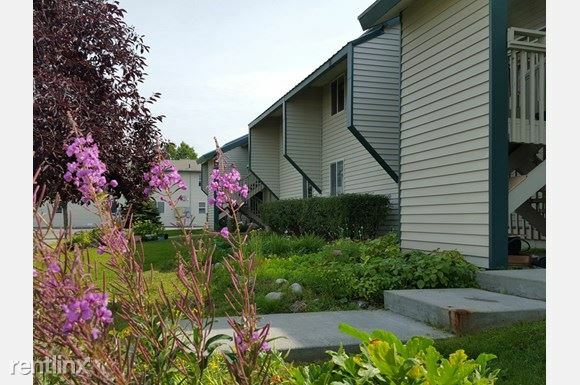 Chester Park Estates apartments are available in 1, 2, 3 and 4 bedrooms and each apartment has washer and dryer hook-ups and gas heating included. 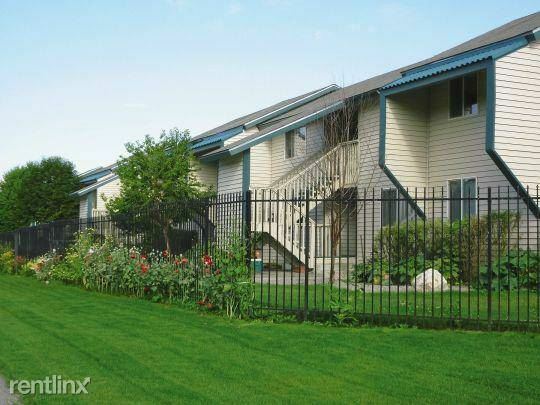 Additionally, every apartment has an assigned carport for the comfort and convenience of our residents. 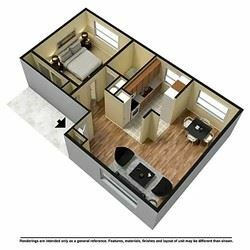 Apartment interiors offer premium amenities such as spacious floor plan, modern light fixtures, and a complete appliance package. Chester Park Estates is located in a well established neighborhood super convenient to Downtown, Midtown and close to JBER (Joint Base Elmendorf-Richardson) as well as the University and Medical District (Providence, Alaska Native Medical Center). 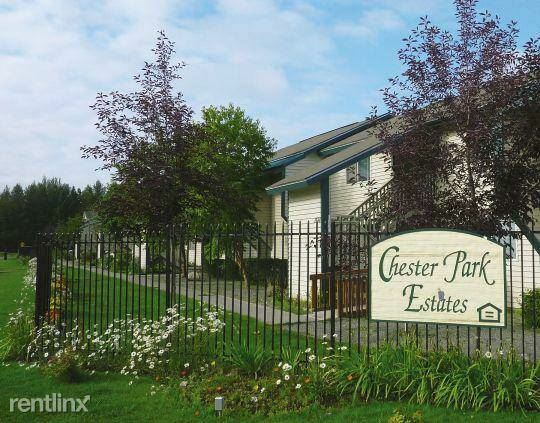 Several parks, trails, and shopping are all within a few miles of Chester Park Estates. We look forward to meeting you and welcoming you to our community. Come and visit us today! Chester Park Estates is an affordable property, income limits apply. 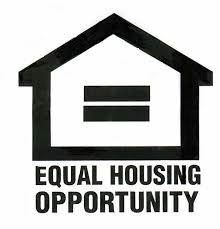 AHFC Housing Choice Vouchers Welcome. • Gas Heat - Management pays for gas, water and waste disposal. Tenant pays for electric only! Managed by: FPI Management, Inc.